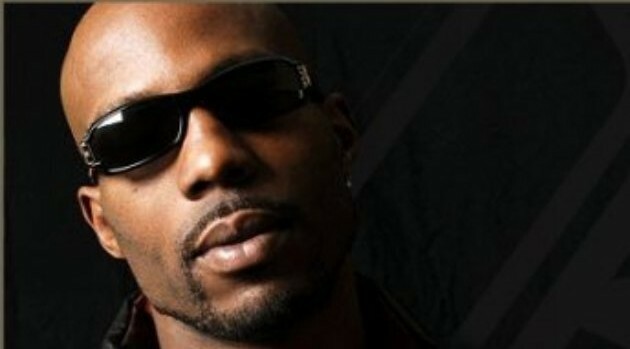 Ruff RydersOn Monday, DMX fans rejoiced after news broke that his upcoming album, Redemption of the Beast, will arrive next week. However, it looks like has nothing to do with this project, which remains listed on Amazon as due January 13. The rapper’s rep Domenick Nati tells ABC News Radio that the album release is news to him. “I don’t believe anyone on the team had knowledge of this album release,” he says via e-mail. And Swizz Beatz — who says he is currently working with X on his long-awaited album, took social media to disavow the scheduled released, which he called “fake” on Twitter. The hitmaker even compared the situation to the release of Lifetime’s Aaliyah biopic last year. “I see a lot of people hitting me about this album!!! I can tell you 100% this is not the album X and I are working on!!!! (I feel like Timbo with the Aaliyah movie rite now) SMH !!!!!! #DontdisrespecttheDog We Got Fire coming,” Swizz wrote via Instagram.